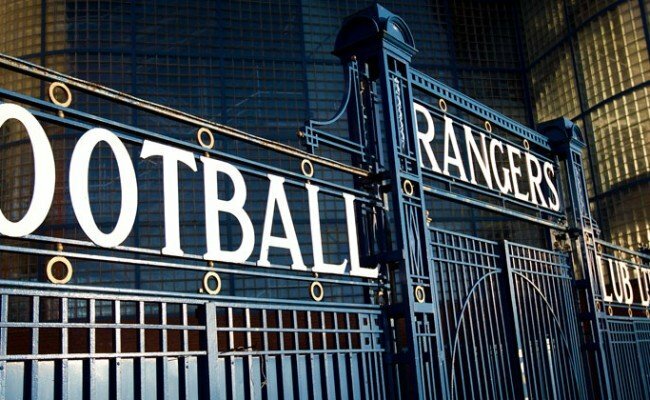 RANGERS take on Celtic in the Ladbrokes Premiership on Saturday and to mark the occasion there will be an 84-page souvenir programme on sale outside the stadium prior to kick-off. 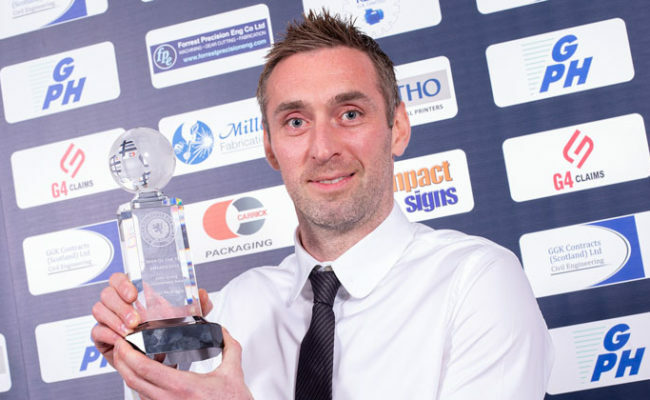 Inside, fans can read an exclusive interview with the club’s number one Allan McGregor. 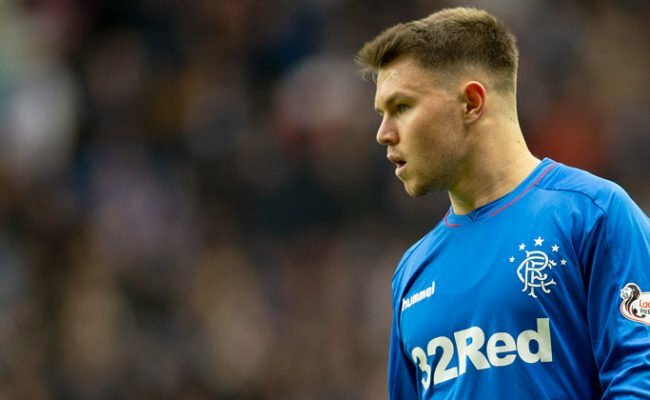 Greegsy, who has been in terrific form for the Light Blues having returned in the summer, gives his thoughts ahead of this weekend’s massive Old Firm showdown and discusses his season so far working under boss Steven Gerrard. Also in the programme there are interviews with former Ibrox stars and Old Firm heroes Maurice Edu and Derek Johnstone. American star Mo has recently started working on AmericanTV as a football commentator and he will be tuning in from California to watch all of this weekend’s action from Ibrox. 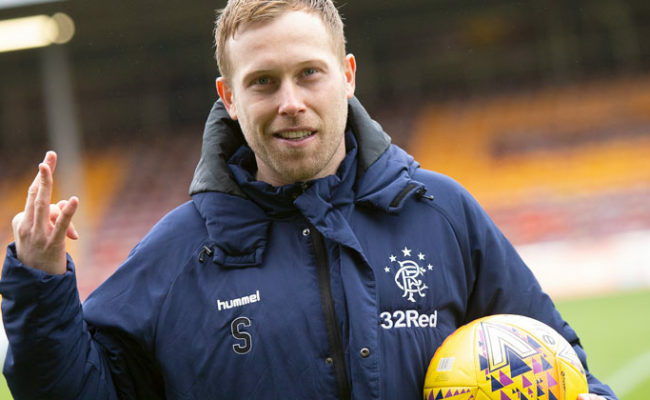 The 32-year-old also remembers the derby games he was involved in and he assesses the positives strides his former club has made since the arrival of Gerrard and his assistant Gary McAllister. Derek Johntone, meanwhile, picks out several of his favourite Old Firm battles he played in including, of course, the 1970 League Cup Final when he famously scored the winner at Hampden at the age of 16. 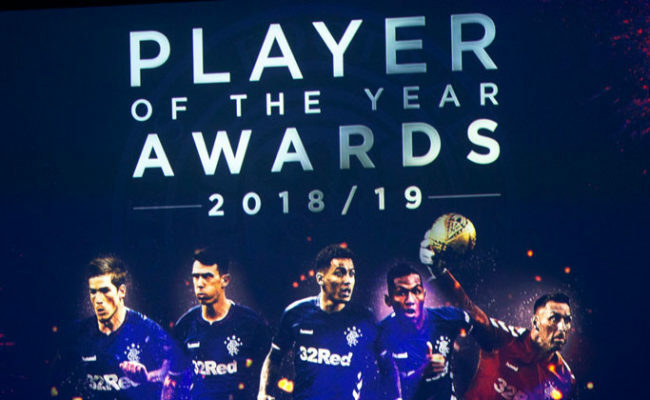 Also in the programme Gareth McAuley selects the best players he has played with in ‘My Top Team’, we learn a little bit more about Kyle Lafferty‘s life in ‘Getting To Know You’ and first-team star Jamie Murphy provides an injury update as we approach the new year. 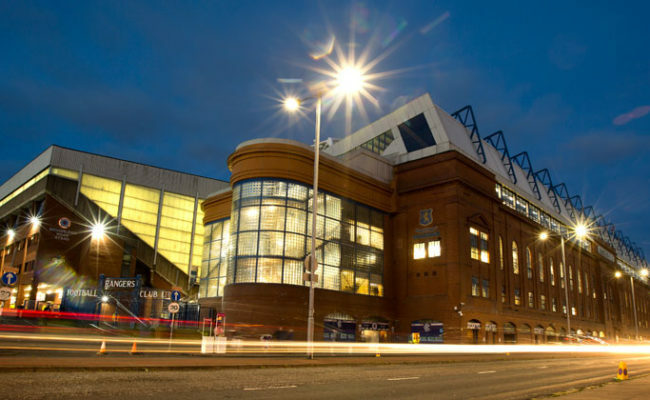 PLUS – there is the manager Steven Gerrard‘s programme notes, club historian David Mason‘s archive feature, Classic Kits, They Played At Ibrox (Adriano), On This Day, Match Fast Facts, Snapshot, a tricky quiz to test your football knowledge and Junior Gers. All this and much more can be found in Saturday’s Rangers v Celtic souvenir matchday programme, price just £3.50.